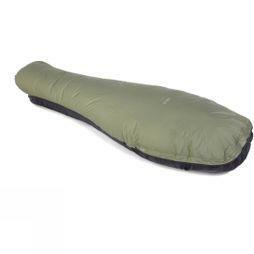 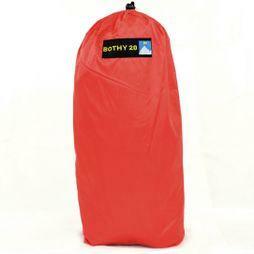 Protect yourself in all weather conditions and stay warm with our range of bothy bags. 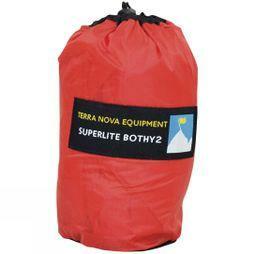 Ideal in emergencies and suitable for all outdoor environments, you'll find Rab bothy bags and styles from Terra Nova. 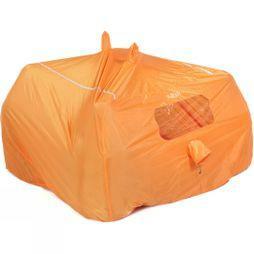 Whether you need 4 person bothy bags or group shelters, we have a wide selection of choices. 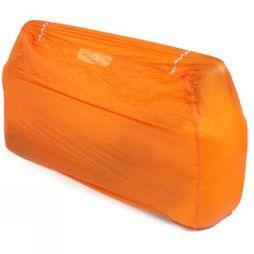 Ideal for providing a safe shelter in case of an emergency, many of our designs are made from rip-stop windproof and waterproof fabrics, and designed with reflective logos and piping. 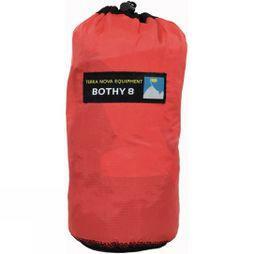 Incredibly lightweight, our collection of bothy bags pack down into a small size and the larger styles can even accommodate groups of adults or children - so they're a staple in any outdoor kit. 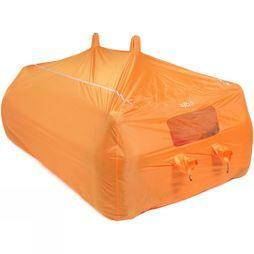 Many are also designed with clear windows, airflow vents, and waterproof seats for additional comfort. 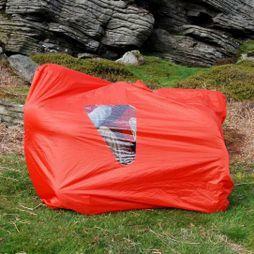 The base drawcords and sealed seams ensure you stay dry whatever the weather throws at you. 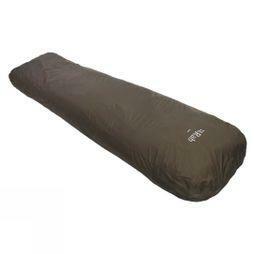 Explore our full collection at Cotswold Outdoor today.